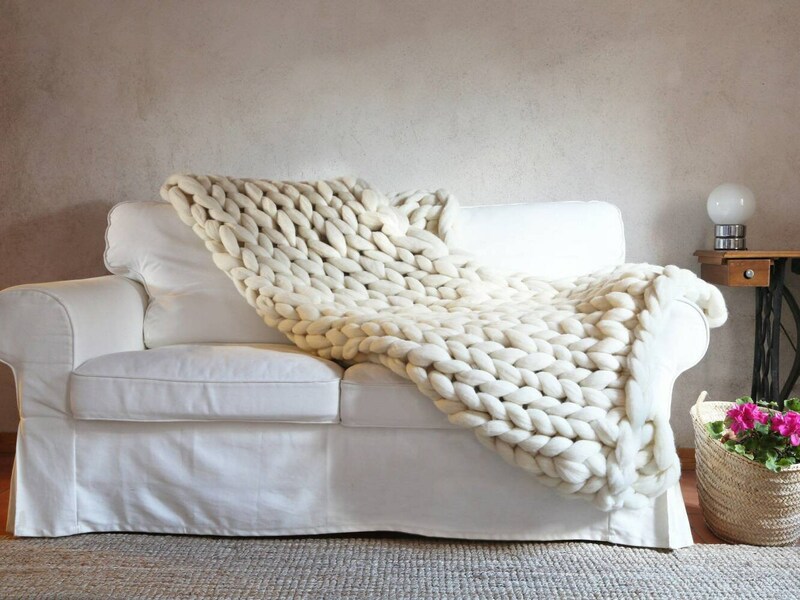 Premium XXL merino wool hand-woven blanket in natural white. 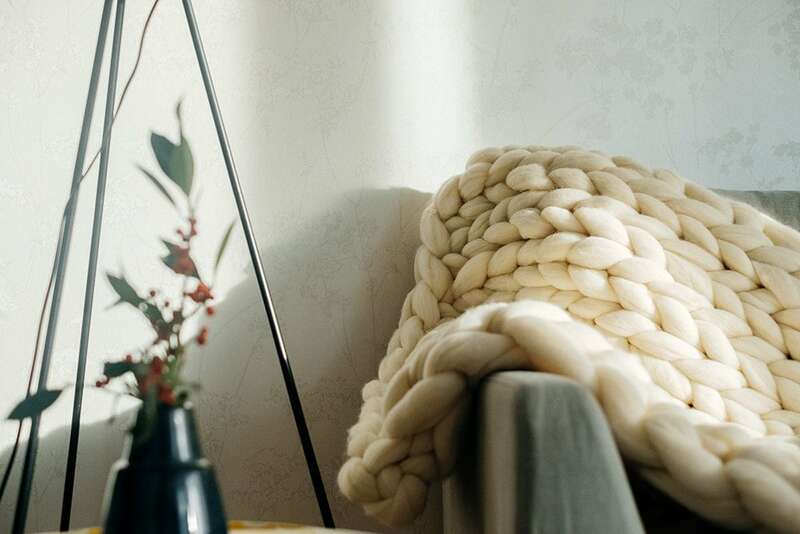 This super-thick merino wool (XXL) hand-woven blanket is as cozy as it is elegant. 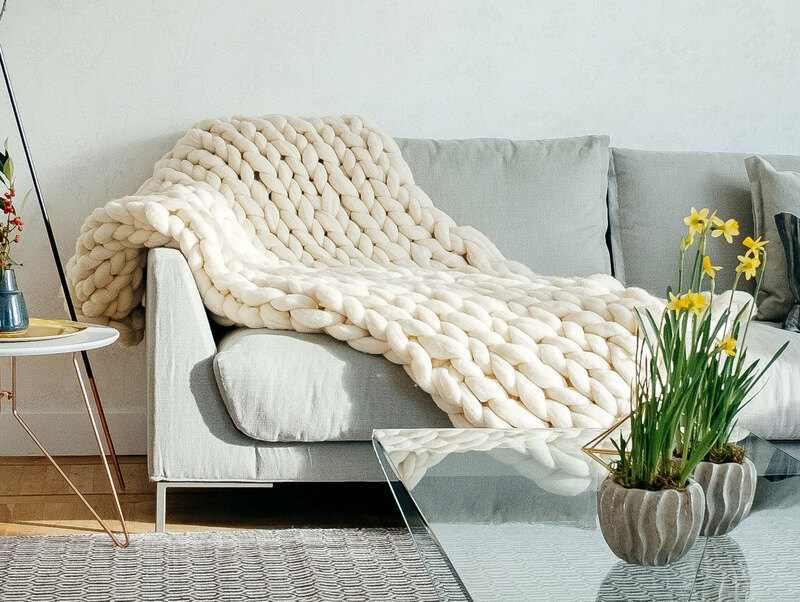 Having one of these special blankets is a simple but effective way to bring something a little different into your home. No doubt you will be adding style to the decoration in the corner where you place it. 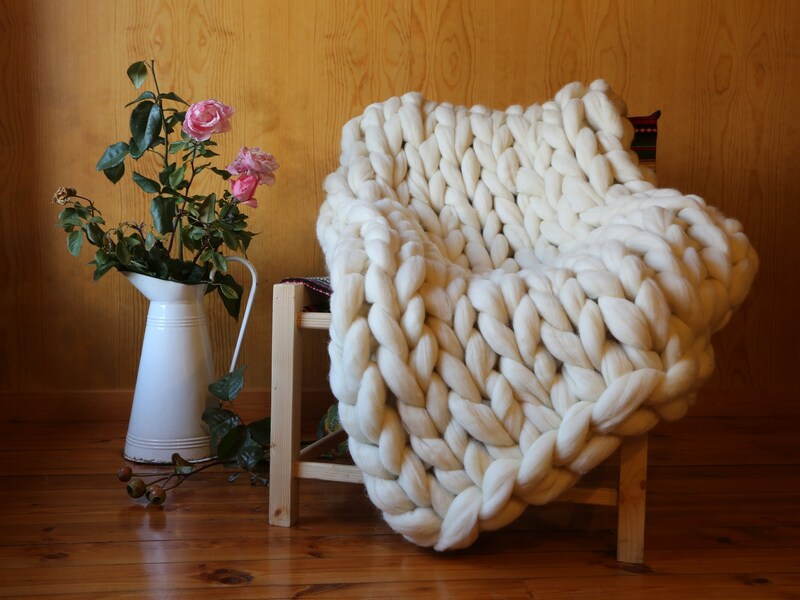 This super wool blanket is 100% natural pure merino Spanish sheep wool, from Béjar, (Salamanca), Spain. No artificial colorants or additives. 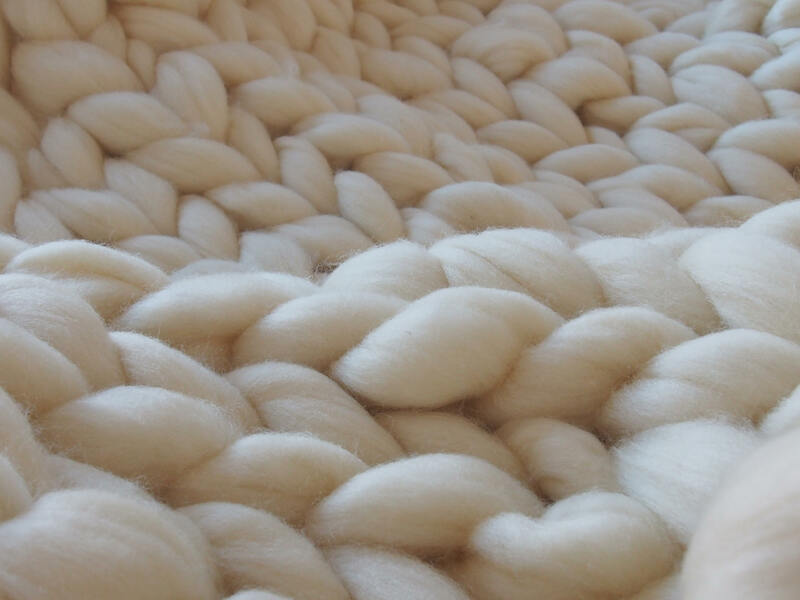 It is pure merino wool wool washed and combed. This blanket is a delicate product, extremely soft and warm, perfect for the winter. And good news for the skin: in addition to its loving texture, it is hypoallergenic. Highly recommended. 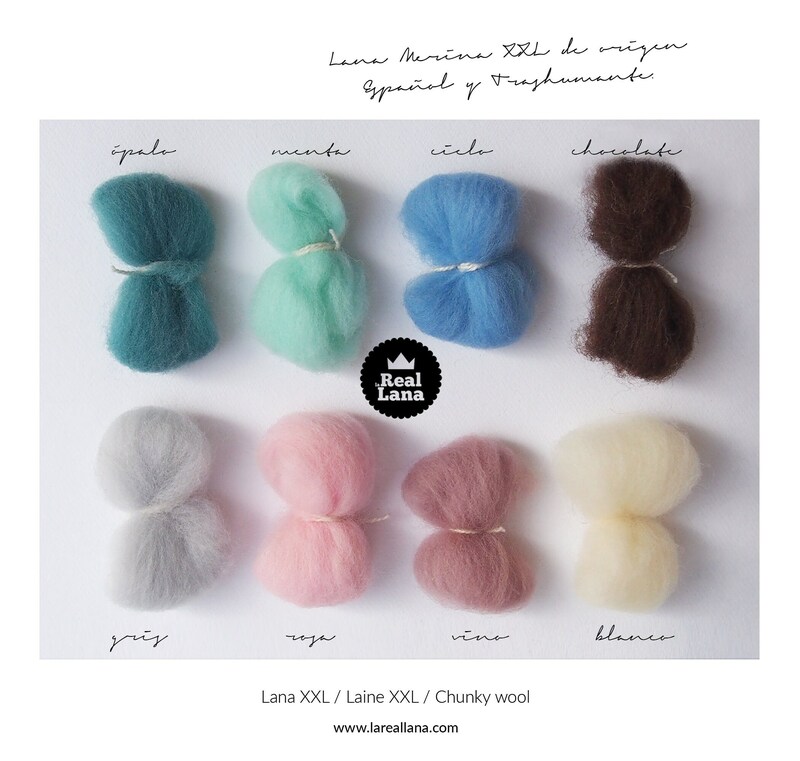 Our wool comes from sheep of extensive and transhumant livestock (which implies a respectful care of the animals, a happier life, with greater freedom and great benefits for the conservation of nature and our biodiversity) with a seal that certifies that the production is of native sheep 100% Spanish merino. Our merino wool is extra fine and of high quality. Its thickness of 22 microns is the main reason why it is a softer, finer and more luxurious wool. It has a microscopic diameter: between a third and a tenth of the thickness of human hair. The smaller the diameter, the finer, the softer the texture. When you touch it, you feel how silky it is. CAUTION: For washing and maintenance, dry cleaning is recommended. 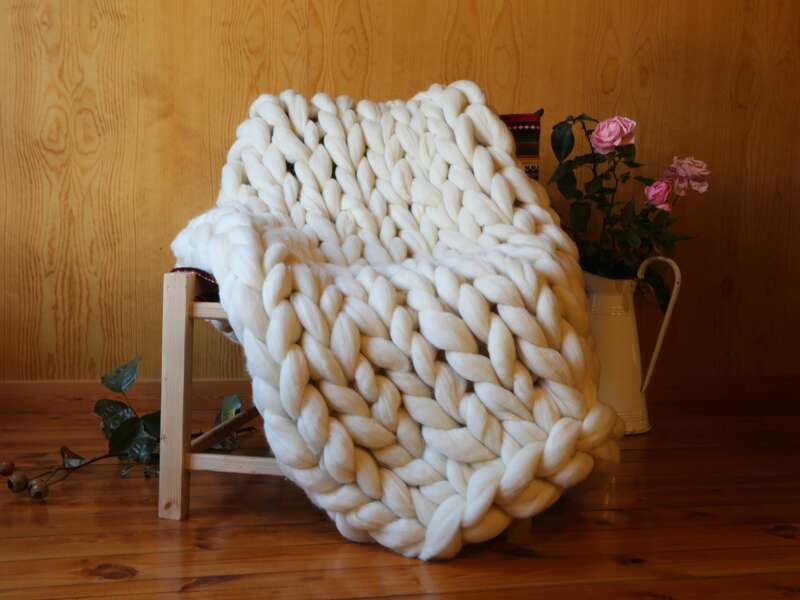 The blanket will lose a little hair at first, because it is wool that is not spun, just combed. You only have to pinch the wool that comes off to maintain its appearance. After a little time, the wool will stabilize and stop losing it. The item is being shipped in a vacuum bag. This type of item is very bulky, so it shrinks to send reducing transportation costs, but as soon as you take it out of the bag and air it, it will return to its original size and shape with all its volume and splendor. The vacuum treatment does not cause any damage. So don't worry, the wool regains its original volume once the container is opened.